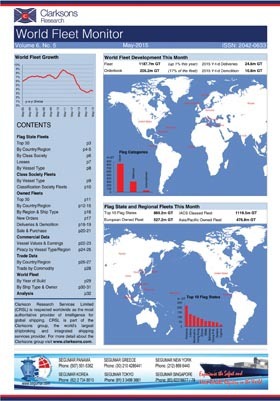 World Fleet Monitor is a publication that provides a completely new perspective on fleet data. It is the only publication that provides monthly updates to the entire world fleet by flag, classification and ownership as well as by type. 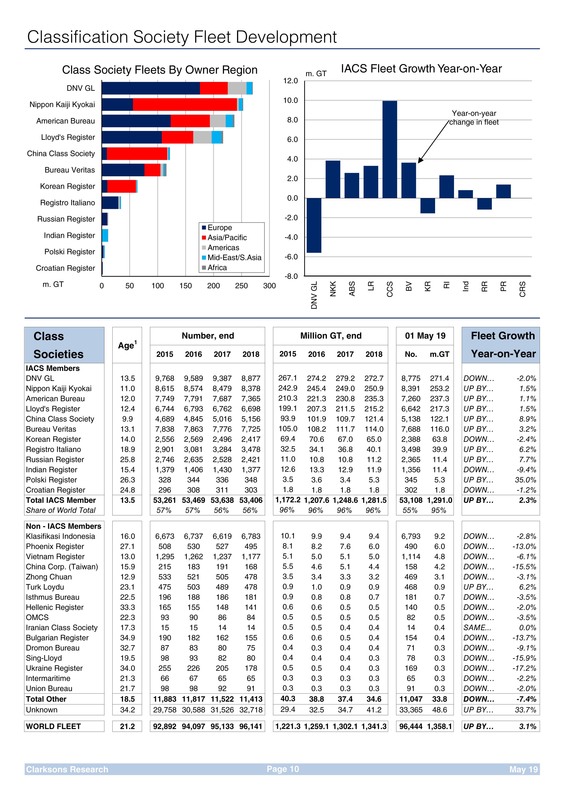 It has been updated every month and provides completely new perspectives on the current world shipping fleet and historical trends. It uses GT and vessel numbers as a standard of measure, but fleet value and age data add to the interest. The Clarksons Research "style", incorporating graphs, text and tables, enable readers to access easily and quickly the wealth of information available. 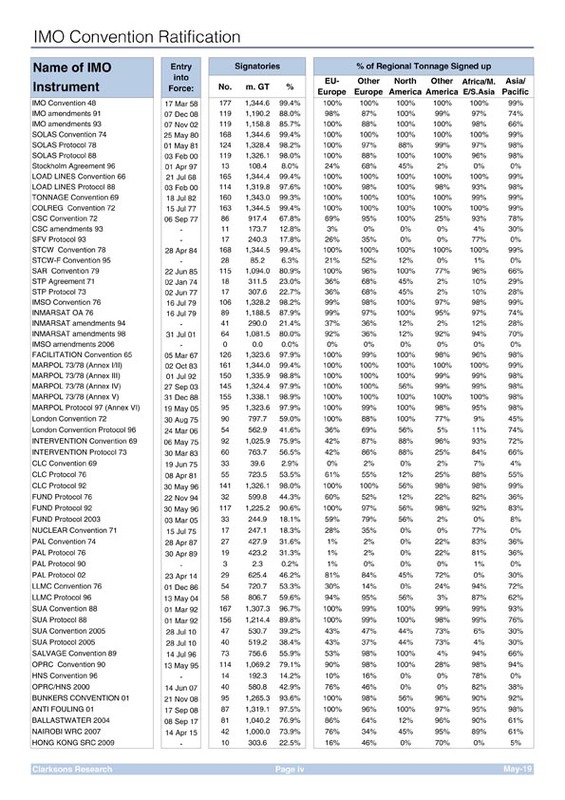 Flag state fleets and orderbooks plus regional aggregates and their classification. 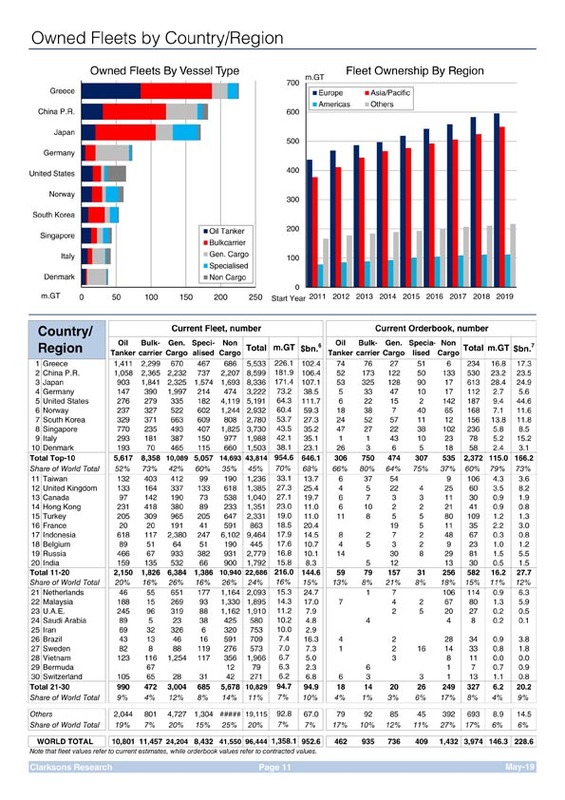 Fleet and orderbook ownership by country and region, ownership of new orders, deliveries and demolition sales. 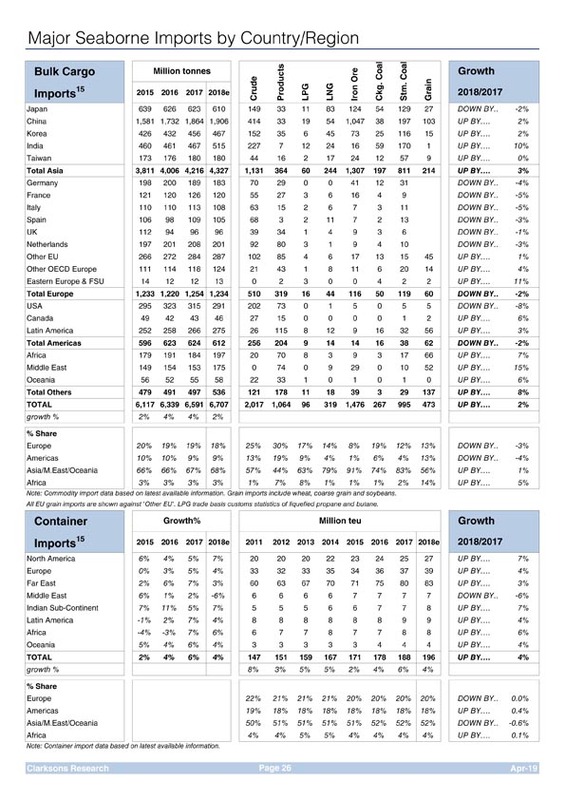 The world fleet by ship type – tanker, bulkcarrier, general cargo, specialised and non-cargo vessels – plus the regional ownership of those fleet types. Fleet and orderbook data is supplemented by commercial data on ownership of sales and purchases and the values and earnings of key vessel types. There is also an overview of global trade trends that support the fleet. 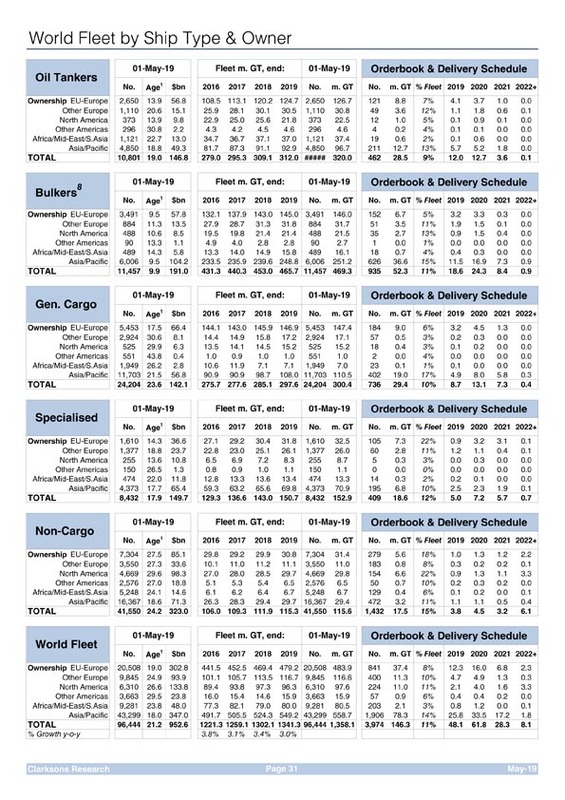 Delivered in hard copy and e-mail format each month, World Fleet Monitor is the most timely, convenient and comprehensive way to keep track of developments in the world shipping fleet. Download sample pages (2.8 MB PDF Acrobat). World Fleet Monitor is also available on World Fleet Register.